For the 15th year in a row, the Regional Press Trophy will be presented in June 2016. Awarded every year by a jury of professionals to the most accomplished magazine for its contents, presentation and images, entry is free and open as of now to all publishers of the regional press. Created in 1998 by Didier Rigaud, the award recompenses a selection of internal and external regional magazines and gazettes at the annual meeting of the regional press. One of the advantages of this award is that all municipalities, irrespective of their size, can enter. In 2015, the trophy went to Andelot-Morval for its magazine Tam-Tam. Original both in form and pertinent in content, it is published in this municipality of 90 inhabitants. Last year Tam-Tam shared the podium with Claix and Grenoble. The last 15 years, the number of participants for this award organised by Cap’ com has continued to grow, and now counts more than 150. The award is attributed by a jury comprising communication professionals who, after shortlisting around fifty magazines and gazettes, assess them before deciding upon their verdict. The participation in this event and the improvement in terms of images and quality, all bare witness to the fact that this type of magazine has been able to develop and conquer a difficult readership by arousing its curiosity. This represents a big challenge for municipalities and local authorities. Their publications remain the principal communication tool for citizens, and as such, merit a professional treatment. Editorial teams, aware of the latest developments in both printed matter and on the web, work constantly to improve in both form and content. Although the social networks are well-used to inform in the immediacy, they win little ground amongst the readership of the regional press who prefer their habitual paper magazine. The figures attest to its success. In 2014, the regional press had a monthly circulation of about 15 millions copies and was received by 80% of the population, making it the leading group of the French national press. 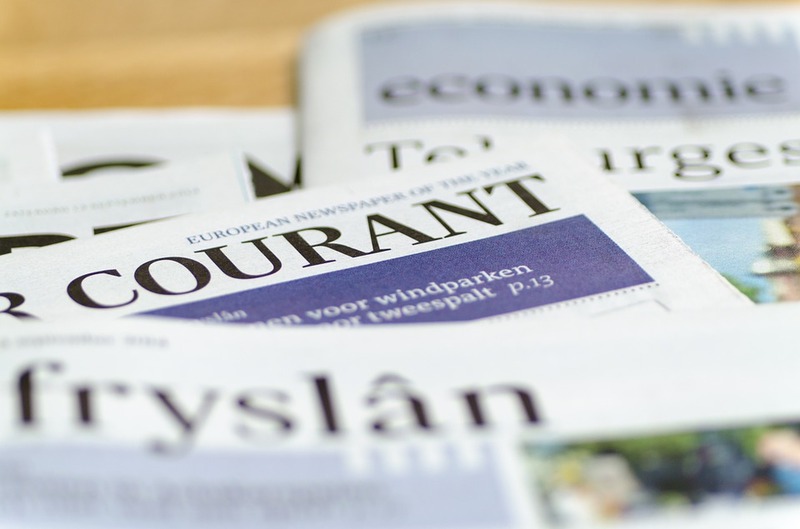 While the daily national press is struggling to maintain its circulation numbers, regional magazines encroach each year on a part of its readership. In 10 years the regional press has been able to enlarge its circulation by 15%, and has not ceased to galvanize its publications. Paradoxically, it is difficult to measure the impact of the institutional press in terms of content. As in the case of company magazines, the regional press must maintain its moral duty by publishing objective information on the topics addressed in order to capitalise on the trust of its readers. It privileges realistic news coverage, faced with well-informed but wary readers, troubled by the economic and social climate. With the professionalisation of its editorial teams, the regional press adopts a magazine tone. No longer content today just to reflect information about building sites and communal innovations, it privileges news coverage and informs the population of their local area and its transformation.